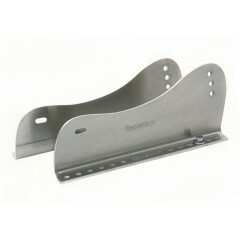 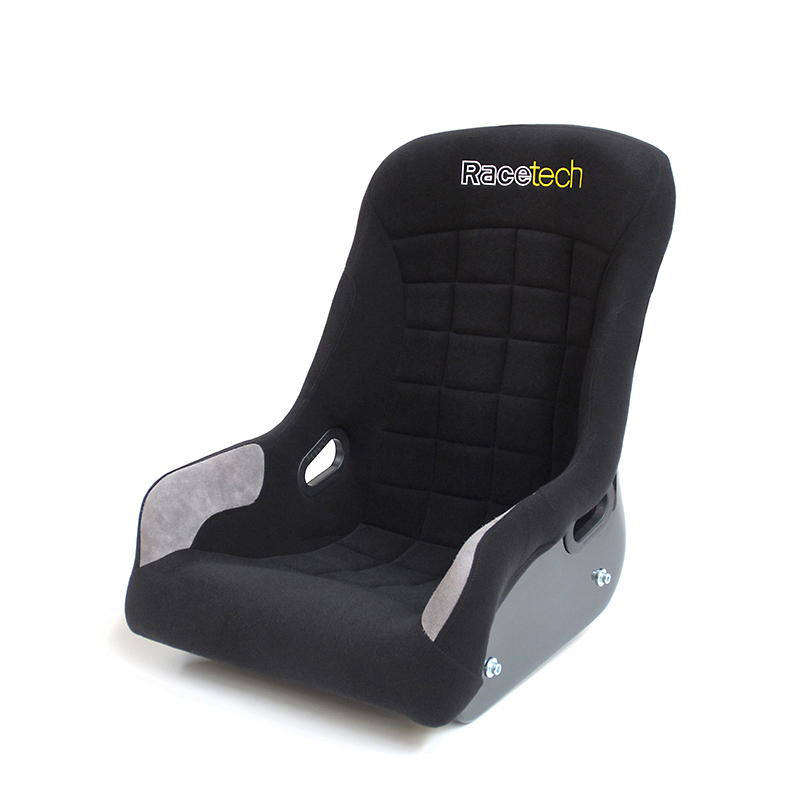 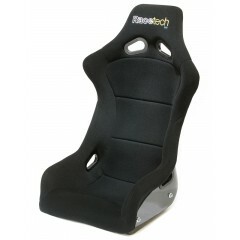 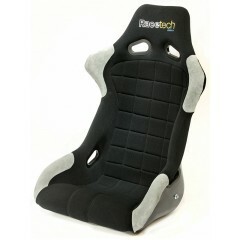 Racetech offer the innovative Low Back series as a solution for boats, kit car builders and custom-shop fabricators. 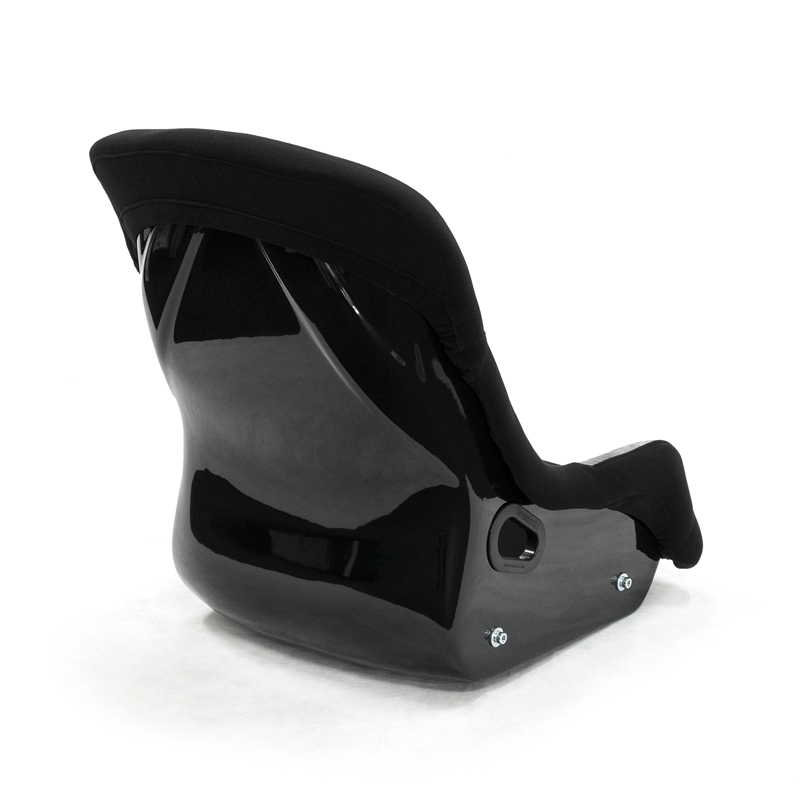 Using the established 1000 and 4000 seats we remove the head support making this seat series ideal for fitting into low cabins or as an alternative for classic cars where FIA homologation is not required. 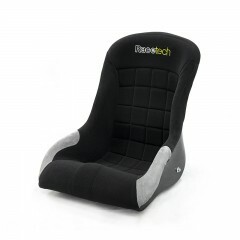 The RT1000LBHG has slots for lap belts, so it can be used with a 4-point harness if required. 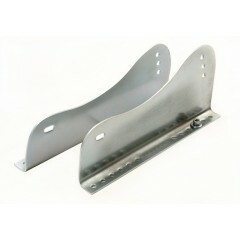 Common Applications Minis, Escorts, boats, custom projects and kit cars.